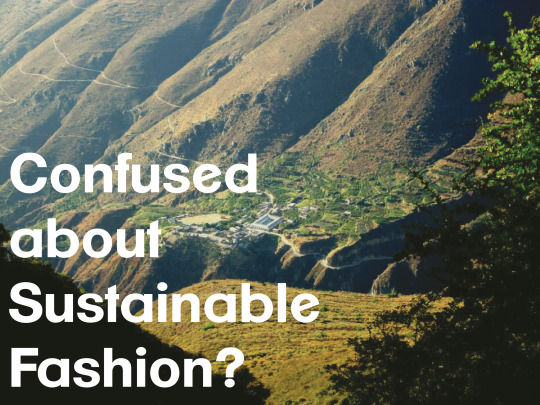 Why is alpaca knitwear more sustainable than cashmere? Why should you choose Alpaca knitwear over other types of wool? And what makes it sustainable against other materials? The Cruelty Free Challenge: What’s in my make up bag? 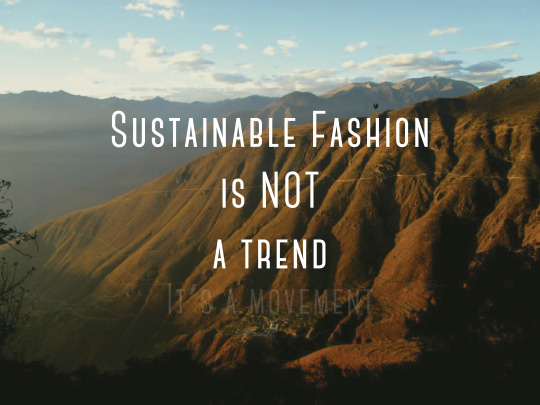 Sustainable Fashion is NOT a trend. 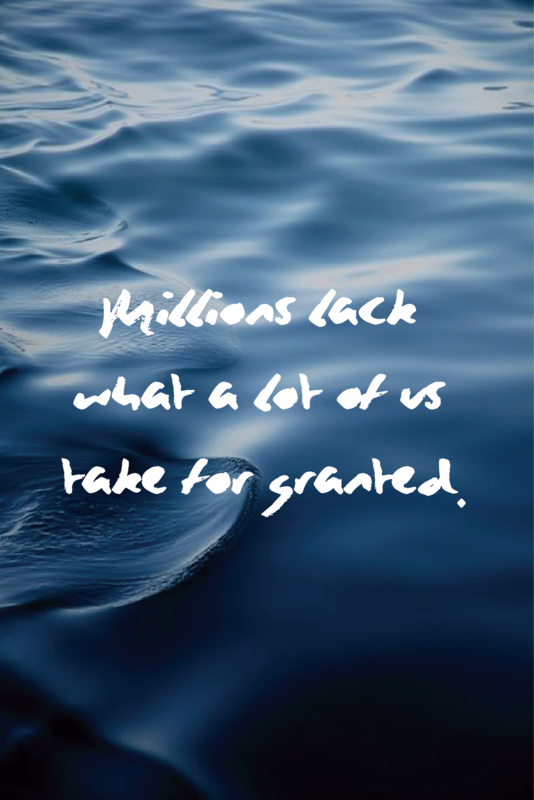 In a world where we’re influenced by trends, embracing a new lifestyle from one’s own conviction seems uncommon.